According to a recent press release, the Centre aspires to be the country’s leading research centre in innovative 3D printing technologies, processes, and materials. DOST-Philippine Council for Industry, Energy, and Emerging Technology Research and Development (DOST-PCIEERD) Executive Director Dr Enrico C. Paringit expressed optimism on the prospects of Additive Manufacturing in the country as it moves towards Industry 4.0. 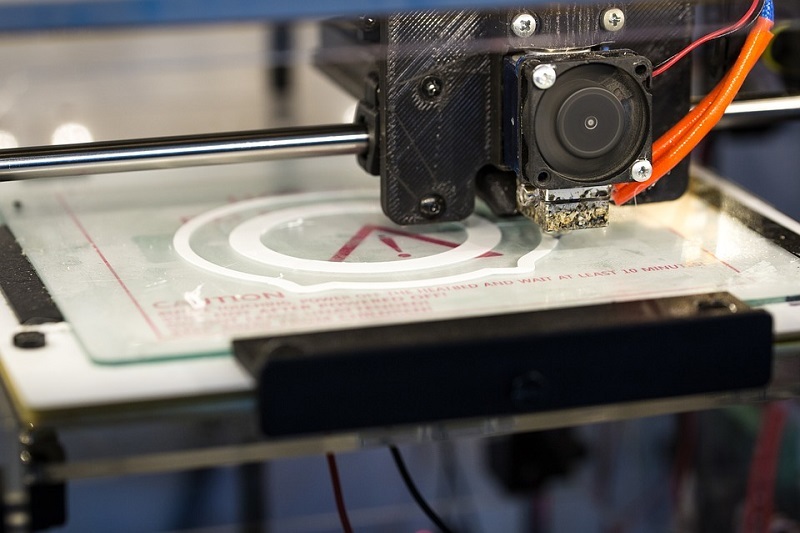 Additive manufacturing, which is more popularly known as 3D printing, has limitless potentials, from aircrafts and automobile to medical and fashion applications. It allows rapid fabrication of various three-dimensional objects ranging from small parts and components, to three-dimensional structures such as cars, houses, and bridges. It is possible to create products for the same or lower cost without compromising quality. Hopefully, the establishment of the Centre will see more researches geared towards this cutting-edge technology. It aims to not only have a user access facility but also to enhance research and development (R&D) activities with the industry and academia. The Advanced Manufacturing Centre presents a unique position for the Philippines as it will be one of the first government-led centres in the ASEAN region that aspires to be a game-changer leading to Industry 4.0 goals. Balik Scientist and Case Western Reserve University Professor Dr Rigoberto Advincula will be leading the development of the centre, together with researchers from the Industrial Technology Development Institute (ITDI) and the Metals Industry Research and Development Centre (MIRDC). The Research on Advanced Prototyping for Product Innovation and Development using Additive Manufacturing Technologies (RAPPID-ADMATEC). The MATDEV will be the laboratory-scale facility for design, materials development. It will also be testing for additive manufacturing prototyping wherein materials such as ceramics, polymers, nanomaterials, and any combination of two or more of these materials will be developed and optimised. The facility guarantees reduction in material cost, lead time, importation, and wastage. Moreover, the materials development for additive manufacturing application shall be coupled with the recommendation or adoption of applicable standards particularly those critical applications of the technology. Meanwhile, RAPPID-ADMATEC will provide the technology needed to create more innovative designs and speed up prototyping by reducing fabrication and processing time of components and products. It will focus on the development and production of complex metal-based parts and materials using metal powders; cater to the production or localisation of obsolete parts or repair; and replacement of components to increase availability and reliability of existing equipment. It will also improve manufacturing strategies and product quality through R&D, product development, consultancy and training services. I am connecting with you to check would you be interested to refer your clients in attending our upcoming conference 9th Edition of International Conference on Clinical and Medical Case Reports happening in Barcelona | Spain during May 27-28, 2019. We are expecting more than 300 attendees representing more than 40 countries who would be sharing their experiences and expertise around the theme Clinical and medical case studies that pave way for advanced healthcare.